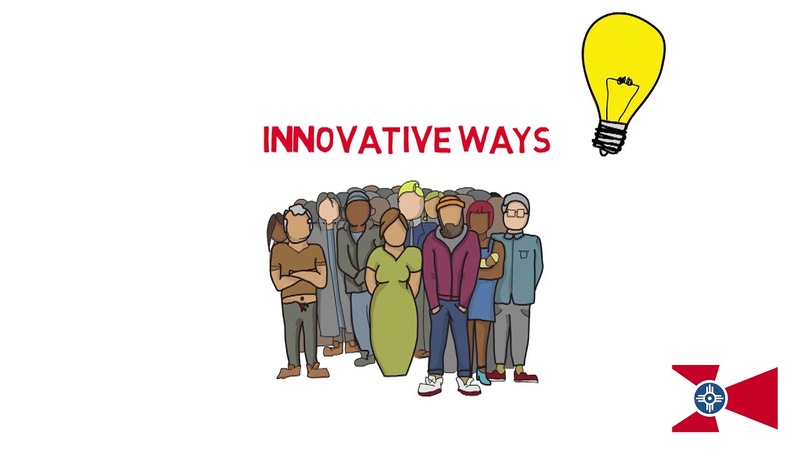 Below you will find some of the many ways we go above and beyond our competition. We pride ourselves in providing our clients with a superior, direct mail advertising piece. For Over 15 Years, BEST Of Kansas direct mail marketing publications have continued to be the leader in LOCAL advertising. Dedication to our clients and getting them results, speaks for our very high retention and long term relationships with Local and Regional Business Owners. We are accomplished at assisting businesses with their direct mail marketing needs while setting our clients apart from any other type of direct mail products. 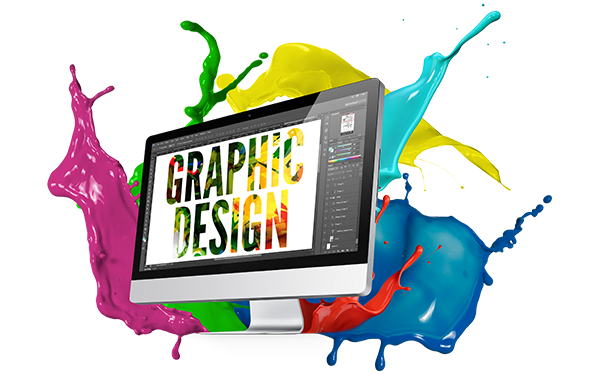 We are knowledgeable in all aspects of marketing like Direct Mail, Postcards, Web Design, Building A Marketing Campaign, Artwork/Creative, Market Consulting and more. Homeowners are the ones spending money, so our mailings are focused on them. With our integrated mailing software, we TARGET the Homeowners that you’re wanting to reach! 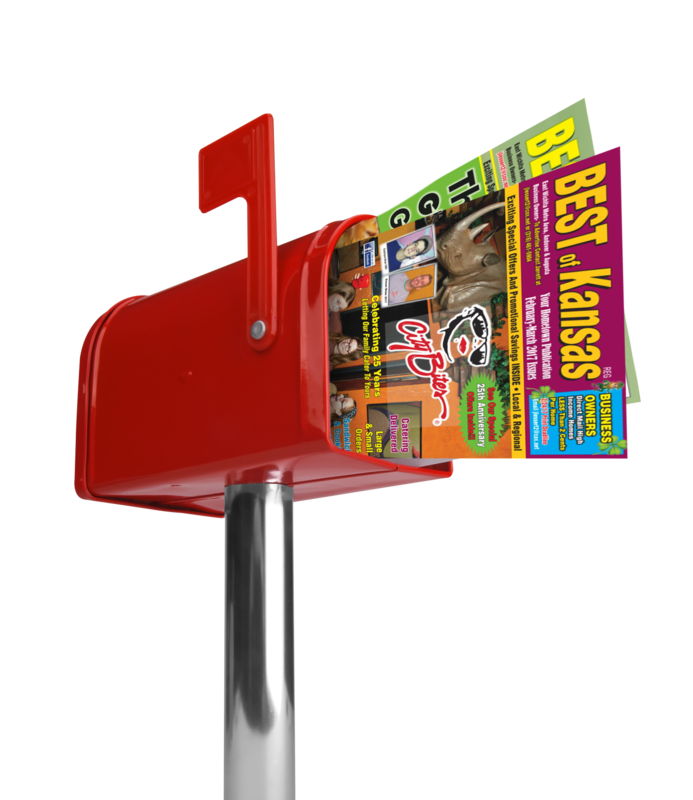 Unlike many publications that are circulated thru magazine racks, we put your Message in the customer’s mailbox. This guarantees to get your Message in front of a potential new customer. We are happy to provide postal receipts to prove that our publications are being mailed to the homes we say they are. Consumers don’t have to buy, subscribe, sign up, or drive somewhere, to receive our publications. We direct mail to each Family Home as a FREE publication provided to them. Our publications are currently mailed to One Million Kansas Homes Annually, between 4 separate mail zones! We use 60 lb gloss finish paper for a more professional finished product as opposed to some competitors’ 40 lb thin paper. Our paper provides brighter whites along with our more vibrant and saturated printed colors. Our publications are a full 8.5″ x 11″ to insure bigger ad sizes to help our advertisers and readers alike. We could do a smaller trim size to cut the cost down, but our readers can see bigger ads easier which makes for a better ROI for our advertisers! We will not charge for making revisions to your ad. We want you to love it and we will revise as necessary until you do. Never really done any advertising before? Don’t even have a logo yet? With BEST Of Kansas, that is no problem. We are here to share our expertise with our clients. We will make sure that the ad presented in our publications will project the image your business deserves. Many companies reserve ownership of the artwork they create for you and restrict you from using it in other publications. We handle this in the complete opposite way. We are confident that you will love the ad we create for you and we encourage you to use it in any way you want. We create the design for you and therefore view it as your property. If you believe in the old saying, "We are the company we keep," then advertising with our direct mail marketing products and services, will put you in the BEST possible company. You get the most cost effective advertising medium to get your message to consumers thru direct mail and other beneficial marketing services. Your business will continue to grow thru established credibility and consumer acceptance. You’ll receive the same professional expertise that we provide for large and small businesses alike. It's a local business owner’s dream. An ad campaign that never stops advertising. With BEST Of Kansas delivery schedule, and long 30-40 day shelf life, it's a reality! Your ads will be in consumers' homes and hands 365 days a year. All it takes is the commitment to an effective ad campaign program. A commitment that costs incredibly little, considering what you get in return. The Majority of our advertisers direct mail marketing investment, is only 1 to 3 cents per home. Our low investment vs high return, makes adding BEST Of Kansas to your marketing mix, a very easy decision! 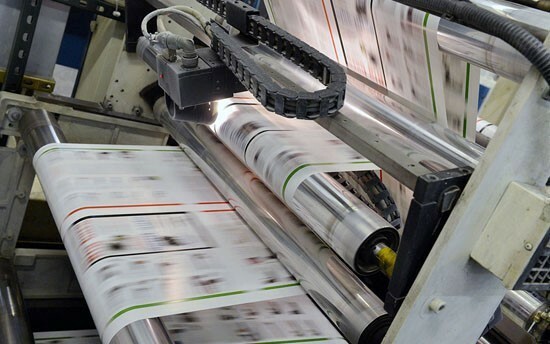 Reaching a “Qualified” consumer circulation and providing outstanding quality print, makes BEST Of Kansas direct mail marketing publications the perfect fit for most Local Business Owners. Introducing new products/services, promotional offers, sales and more ... you name it. BEST Of Kansas will put your message in the customer’s hand. BEST Of Kansas offers exciting special offers and promotional savings in every issue, both LOCAL and Regional! Copyright ©2019 BEST Of Kansas. All Rights Reserved.